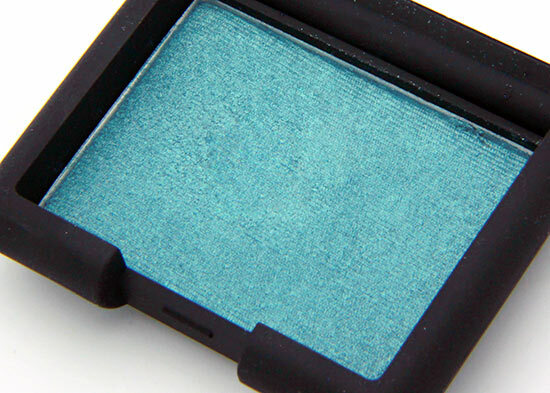 New from the NARS Fall 2013 Color Collection, we have Bavaria Single Eyeshadow. Described as a “deep sea blue”, Bavaria is a medium bluish teal with shimmer. 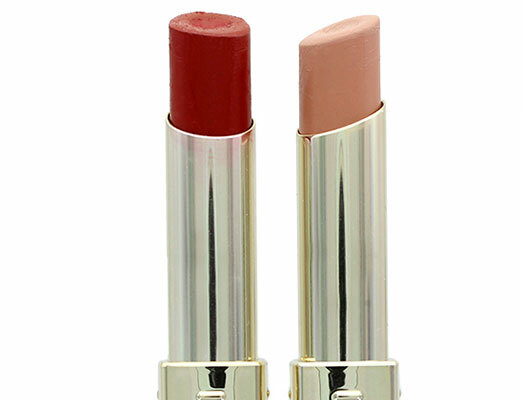 It is the only bright color in the Fall collection and with a non-matte finish. It reminds me of a gorgeous mermaid teal and is a very pretty color for the summer actually. 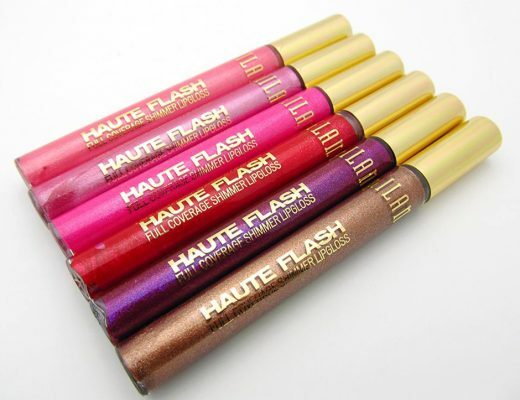 MAC Surreal is lighter with more gold. 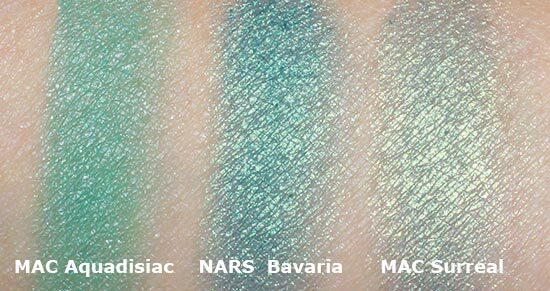 MAC Aquadisiac is more green and less shimmery. 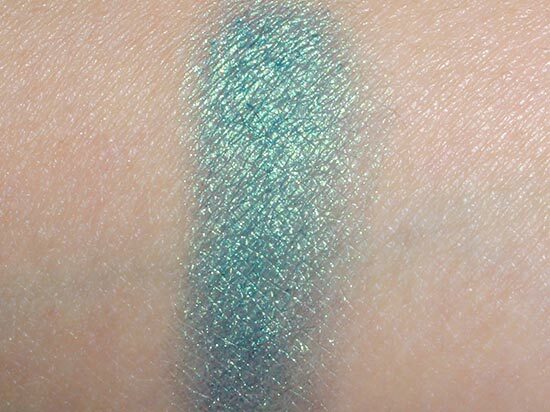 The shadow applied with decent pigmentation (the best out of the four in the collection) and a metallic finish, but did require a few layers to build up the intensity. The texture was also slightly stiff and not the easiest to blend out. The wear, though, came in pretty good at 7-8 hours with no fading or creasing. Below, I am wearing Bavaria on the eyelid with NARS Las Ramblas and Via De’ Martelli Larger Than Life Long-Wear Eyeliners on the lower eye. 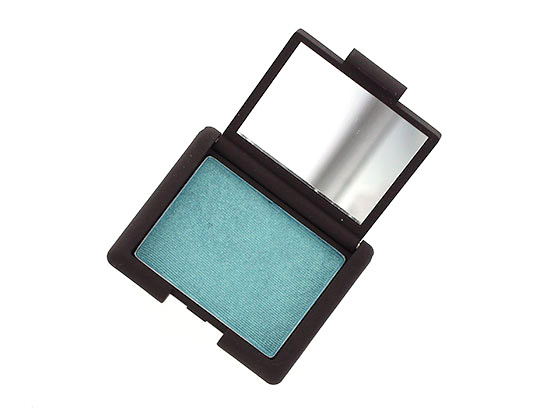 NARS Bavaria Single Eyeshadow is available at narscosmetics.com for $24.